The Warrants out, bike thieves beware. The Rocky Mounts Warrant U-Lock provides heavy duty protection with its 14mm hardened steel shackle designed to resist the toughest attacks. Featuring Silicon overmolding throughout, this burly lock will maintain your bike's finish and remain easy to manipulate in all weather conditions. 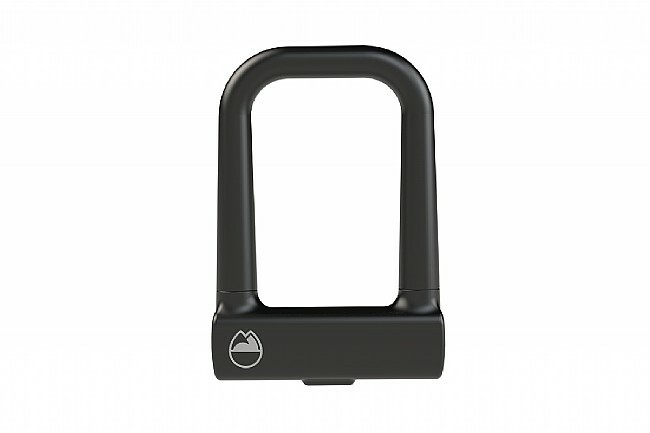 The Rocky Mounts Warrant U-Lock includes 3 dimple keys.